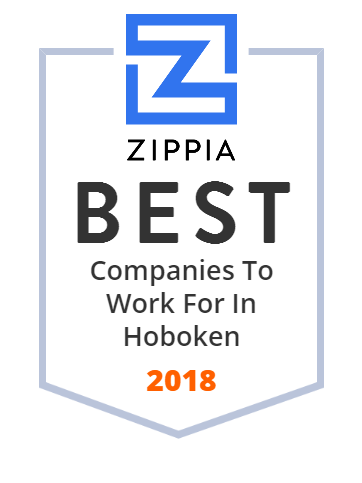 We hand-curated a list of the best companies to work for headquartered in and around Hoboken, NJ using data on salaries, company financial health, and employee diversity. Sparrow Wine & Liquor Co. Looking for condos for sale in Hoboken? Welcome to Liberty Realty Services: For Rent, Buying, Selling, Apartment, family homes, commercial in Jersey City, Hoboken. Shop Ice Pop Molds, Slush & Shake Maker, Ice Cream Maker & More! Promise Financial is an online lending platform dedicated to helping you during life's most meaningful moments. We combine technology, analytics and unique products to make life event financing convenient and accessible, allowing you to pay over time.